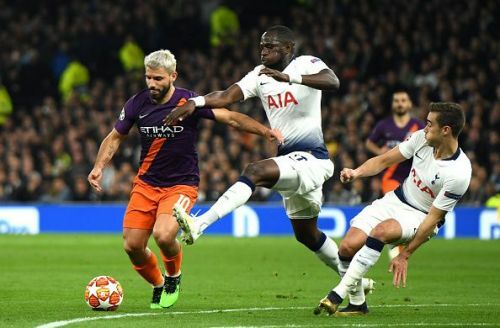 On Wednesday, Manchester City will welcome Tottenham to the Etihad Stadium following their narrow 0-1 defeat to them in the first leg of their quarterfinal clash in the UEFA Champions League. The second leg promises to be a cracker, given the fact that if Spurs manage to score even one goal on Wednesday, Pep Guardiola's men will have to score three to win the clash, because of the away-goal rule. Mauricio Pochettino must have warned his team against complacency and although Harry Kane is missing through injury, Spurs are still a force to reckon with. On that note, we pick out three key battles that you just cannot miss on Wednesday. The battle between Manchester City's Argentine centre-forward Sergio Aguero and Tottenham Hotspur's Belgian centre-half Jan Vertonghen will be riveting to watch. Aguero is an excellent goal poacher and can make the most out of spaces where there seem to be none. The diminutive striker is also famed for his heading ability. Vertonghen is the senior partner of Spurs' defence and will need to put up a good showing to keep up with the clean sheet he got for his team in the first leg encounter of the quarterfinal. He is a technically strong defender. 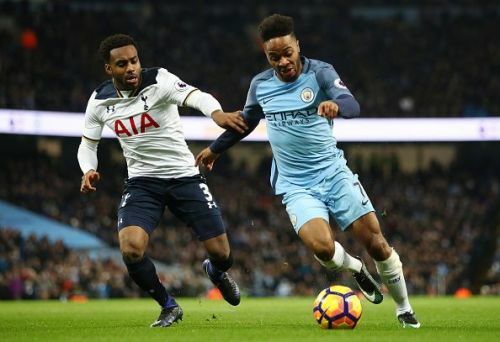 England teammates Raheem Sterling and Danny Rose will be up against each other on Wednesday in the second leg of the UCL quarterfinal showdown between Manchester City and Spurs. Sterling has been extraordinary this season and one can expect big things from him on Wednesday. Rose is a wily defender who can also make unstoppable runs towards the attacking half. He is strong, and although not blessed with height, can cut into runs and through balls played along the ground. He will have a big task on his hand in keeping Sterling quiet. 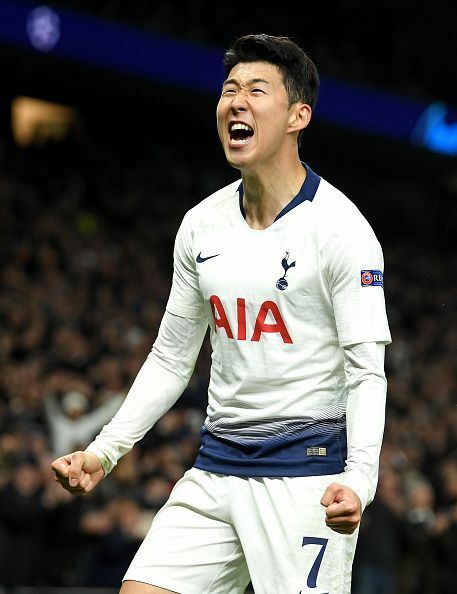 There were questions asked about its legitimacy as many felt that the ball had gone out of touch, but Heung-min Son's solo wonder goal in the first leg remains the difference between the two sides. Son is extremely quick and can link up play with the other attackers in the team like Lucas Moura and Christian Eriksen. The South Korean is an intelligent player who can find gaps at will. Although Son has done exceedingly well in Harry Kane's absence, on Wednesday, he will face Manchester City's French centre-half, Aymeric Laporte. The latter has been excellent for Guardiola this season and one can expect another fine showing from him on Wednesday.